Round Rock ISD has named Teyan Page the new principal of Spicewood Elementary School. Page has served as the assistant principal at Spicewood Elementary School since 2013. 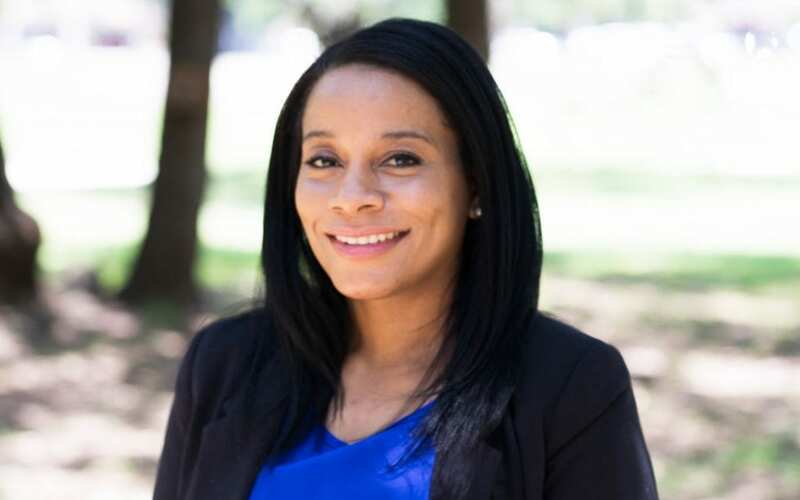 She has also held positions as an assistant principal at Meridian Charter School, an Academic Dean at Anderson Mill Elementary in Round Rock ISD and as an elementary and middle school teacher in Pflugerville ISD and Austin ISD, respectively. Page earned a Master’s in Educational Administration from Texas State University and a Bachelors in Interdisciplinary Studies from Texas A&M University.